» Our Lady For Victory Diagnosed with Invasive Ductal Carcinoma. Stage 3A. » (THE BEST) EXAMINATION OF CONSCIENCE WITH THE TEN COMMANDMENTS OF GOD AND THE PRECEPTS OF THE CHURCH. » WARNING OF WW3 & GRAVE DANGER FOR THE WORLD - CUAPA NICARAGUA! » Message From Our Lady For Life Administrator: The Blessed Mother is not appearing in Medjugorje. » Exorcist Bishop Exclaims: Medjugorje: “It is an absolutely diabolical event.."
» Local bishop says again, "Mary is not appearing in Medjugorje." 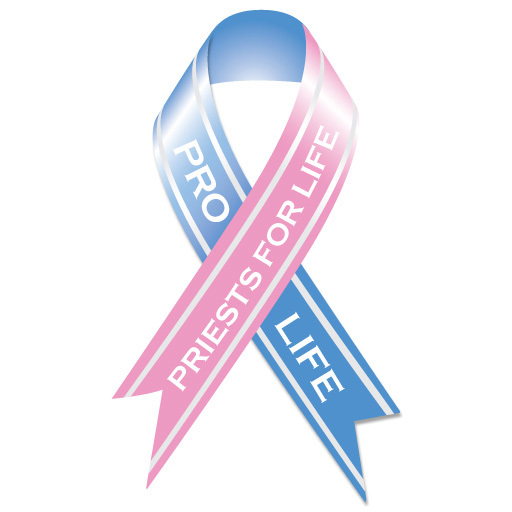 » Fr Stephen Imbarrato - "The Eucharist and the Pro-Life Movement"
» Gregorian Masses — What They Are and Why We Should Have Them Offered! » The Eve of the Nativity of the Blessed Virgin Mary 2017 ; Mary is "Deserving of All Praise"
» "If I am unable to bear children, can I still be married in the Catholic Church?" » Don’t worry, the Fatima Jubilee isn’t over until November! » The final battle between the Lord and the reign of Satan will be about marriage and the family. » Time To Do Ninevah90 - Say YES! » Our Lady For Life Is Now An Official Secure Website! Click Icon. Priest For Life To Help You! May the Virgin Mary comfort you with abundant life.